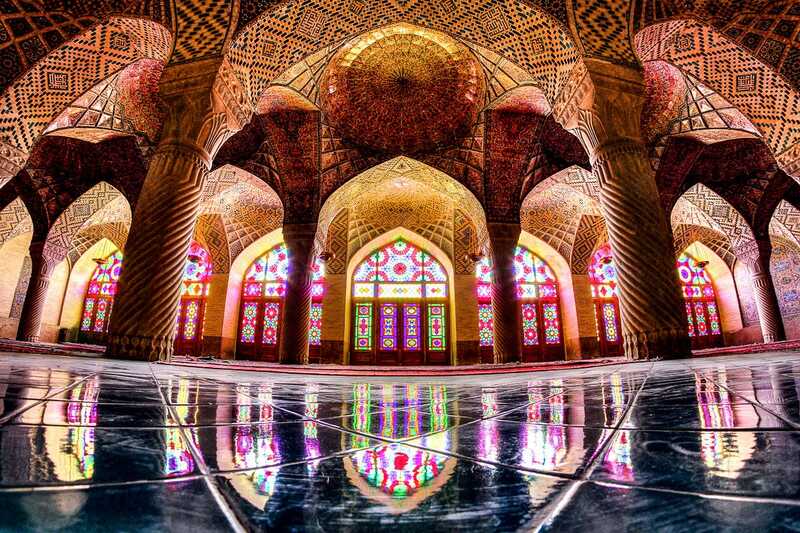 Mohammad Reza Domiri GanjiThe Nasir Al-Mulk Mosque, also known as the Pink Mosque. Due to the political difficulties of traveling to Iran, most Americans have never had the opportunity to travel to the country and experience its amazing cultural history. 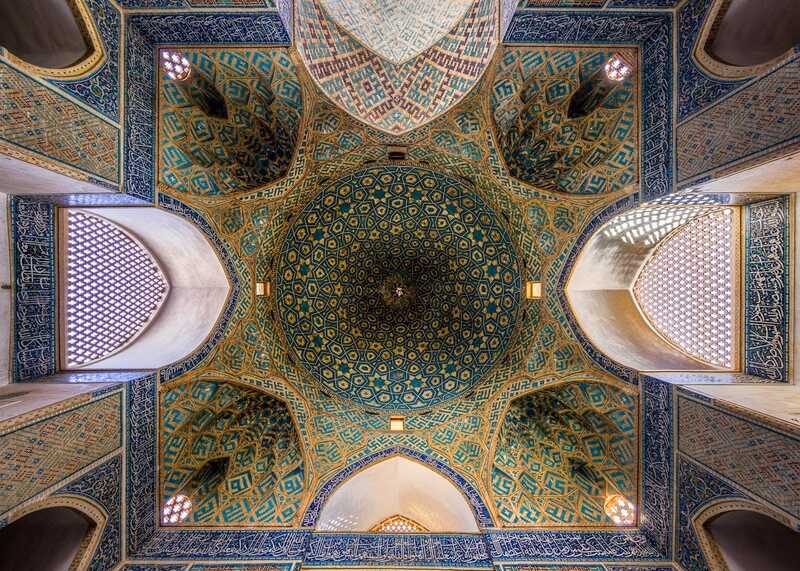 While nothing can compare to seeing Iran’s architectural beauties in person, Iranian photographer Mohammad Reza Domiri Ganji provides the next best thing. 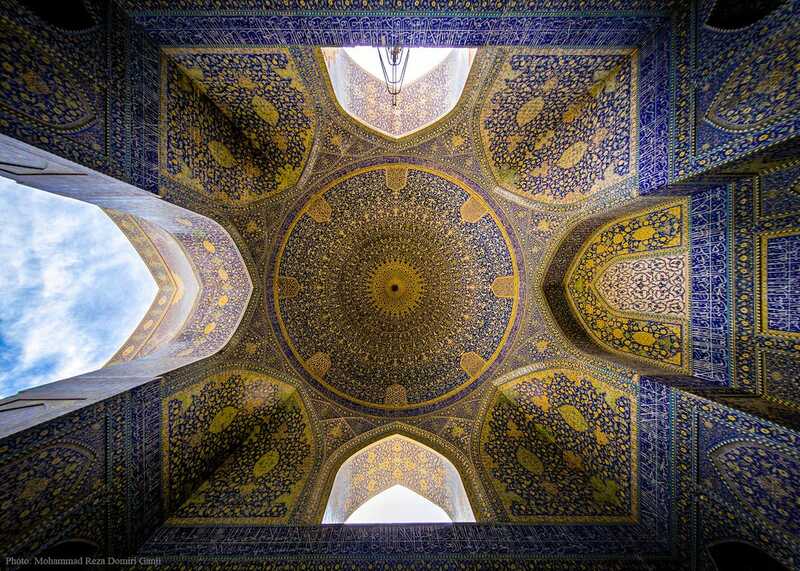 Through his photographs, Ganji explores the sunning patterns and marvels of some of Iran’s most amazing mosques. We have shown our favorites below. The following photos are republished with permission from Mohammad Reza Domiri Ganji. The Sheikh Lutfollah Mosque stands on the eastern side of Naghsh-i Jahan Square, Isfahan. Construction of the mosque started in 1603 and was finished in 1619. 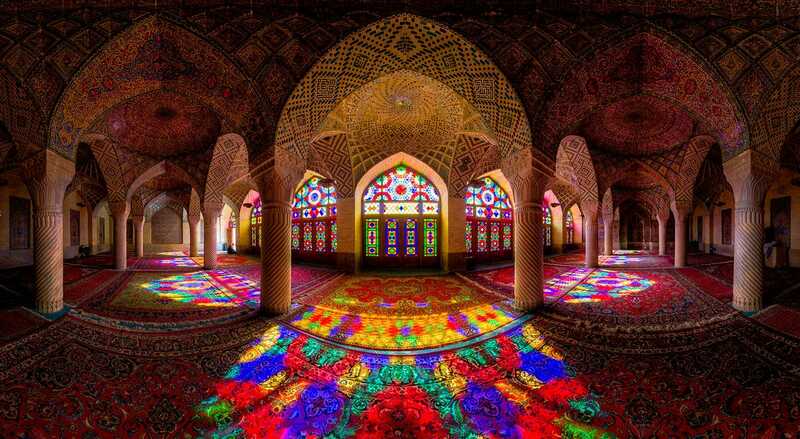 A view of the lights, columns, and colors in the Nasir al-Mulk Mosque in Shiraz. The Nasir Al-Mulk Mosque is also known as the Pink Mosque. 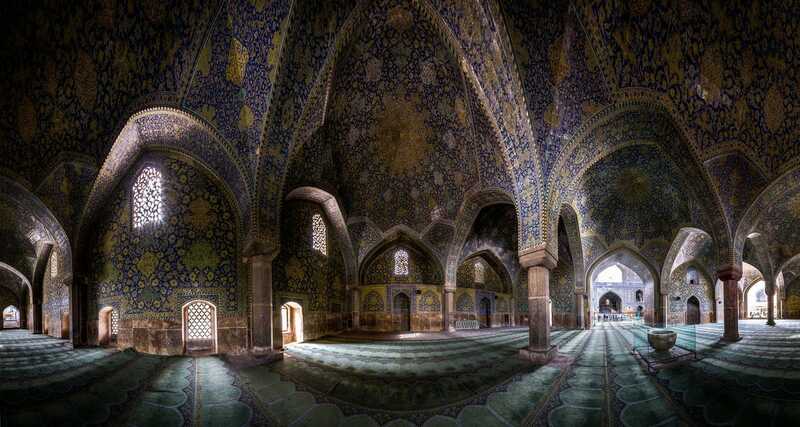 The Seyyed Mosque, in Isfahan, was built in the 19th century. Construction of the mosque started in 1611. A panorama view of the Nasir Al-Mulk Mosque, which was completed in 1888. The Jameh Mosque of Yazd was completed in the 14th century. It is one the most popular historical sites in Yazd. 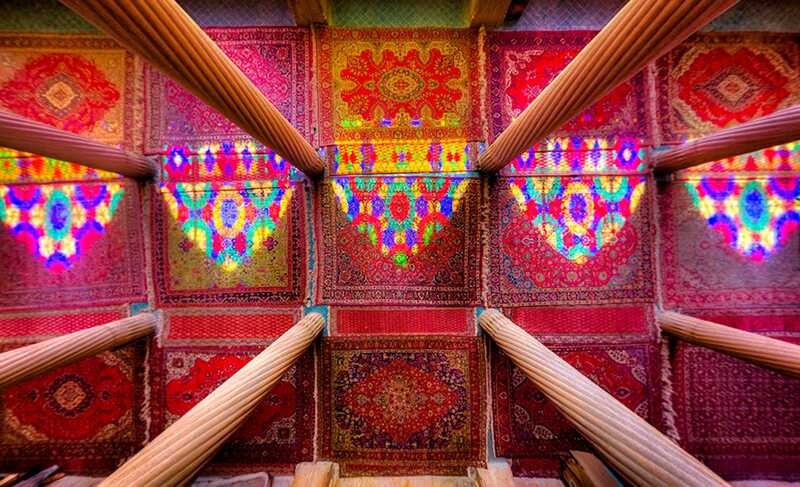 The Vakil mosque was built in the 18th century in Shiraz, Iran. The mosque covers an area of 8,660 square meters. The “Shah Mosque” also known as “Emam Mosque” , is a mosque in Isfahan, Iran, standing in south side of Naghsh-e Jahan Square that was completed in the 1629.